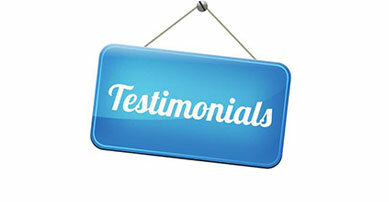 with your quick and efficient service"
and would recommend it to anyone"
I shall certainly recommend you to my friends"
Customer satisfaction is very important to us at Nationwide Mobility. It helps us to know we’re doing a good job and allows us to continually improve and develop our range of products. 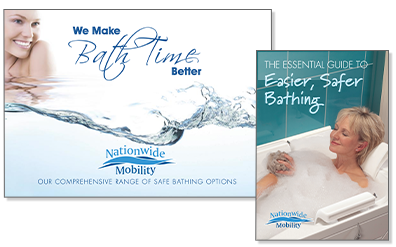 In the 20 years we’ve been designing and installing bathing care products we’ve helped over 20,000 people, just like you. Satisfied customers are always the best recommendation of any company so here’s just a few, together with their kind words. Our high standard of service, quality and the design of products, plus efficient and worry-free installation help our customers to say - “we made the right choice”.